First, our blog got a NEW Logo and Blog Header. If you are unable to view our blog properly, please clear your computer’s cache (it will resolve the problem). Golden Thanks! 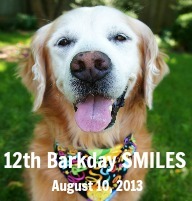 A month from now, August 10th will be my 12th BarkDay! For the past years, I’ve done a Blogville Barkday SMILE Pawty! 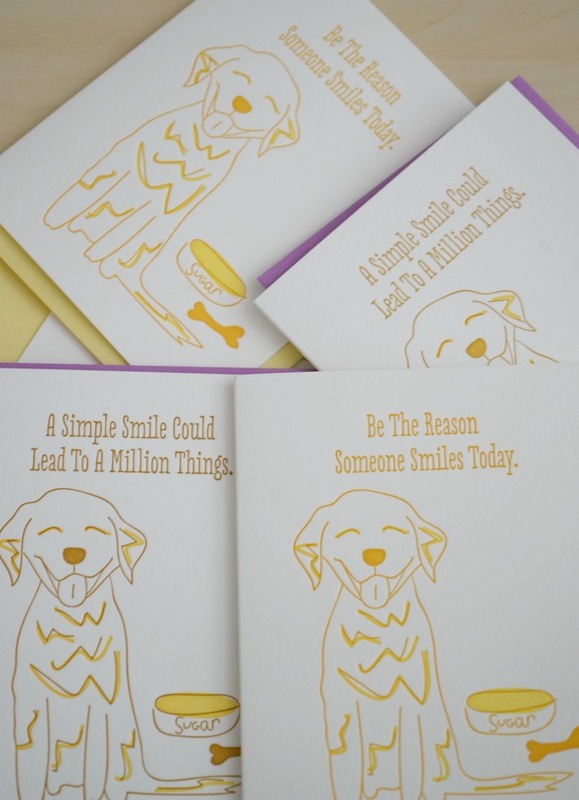 August 10th is a Saturday, a good day to share SMILES! 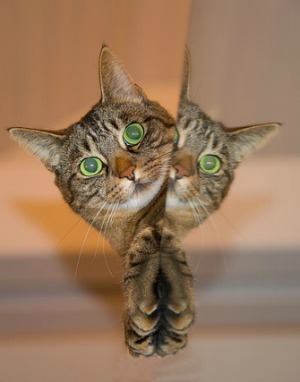 (Happy Smiley Kitty Photo). 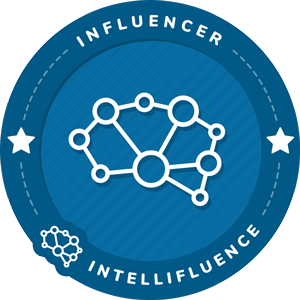 You may use this badge along with your blog post. CLICK on the badge, then “save as” to store in your desktop. 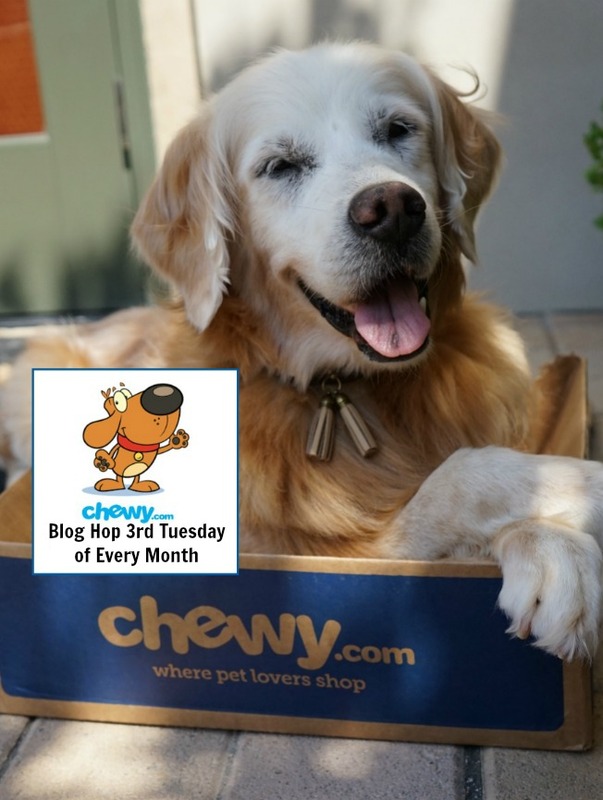 2) On August 10th I’ll have a “blog hop” with my Barkday post, you can add your Happy SMILES post to the hop. I am Golden Delight to have such wonderful bloggie friends. I hope most of you can join me on this Special Golden Occasion. For sure it will be Lots of Golden FUN. 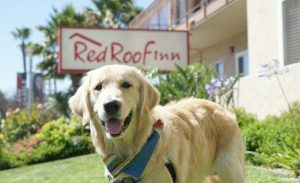 You are so beautiful, Sugar, and I look paw-ward to sharing that badge AND your bark-day! 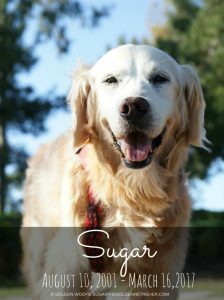 Sugar, we wouldn’t miss your birthday for anything! We will be there! Your turning twelve? Why you still look like a spring chicken! Ha, i meant to say you’re, not your. Oh well. My – what a big nose you have – a bigger version of my very same nose! I look at you and I think that is what I look like when I get older and bigger ( I am six years old). We have the same features! We’ll do our best to help celebrate your birthday Sugar, and hopefully many more too! What a great idea! Whee can’t believe you are 12 and still look like a lovely young pup! 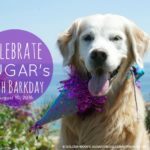 Love your new logo Sugar and looking forward to sharing a big wagging smile on your birthday smile blog hop! Sounds like fun, I’ll join in if my mom remembers. Woof! Sounds like a fun party Sugar. Love your happy picture. Your new blog header is GREAT. Have a great countdown to your bday. I got the Smiley Badge saved. Have a great day. We love the new logo and header! Happy countdown! Celebrating your Birfday will make us ALL smile. What a great birthday plan, you know we’ll be there to help celebrate. And, by the way I’m loving the new header! This might just kick-start Mum doing a Blog all about me.. because I am gorgeous and golden BOL! OMD, is it time for another birthday already? Where does the time go? Whatever, you are just beautiful Sugar and Toby and I will look forward to helping you celebrate. Oh Sugar! I am so excited! 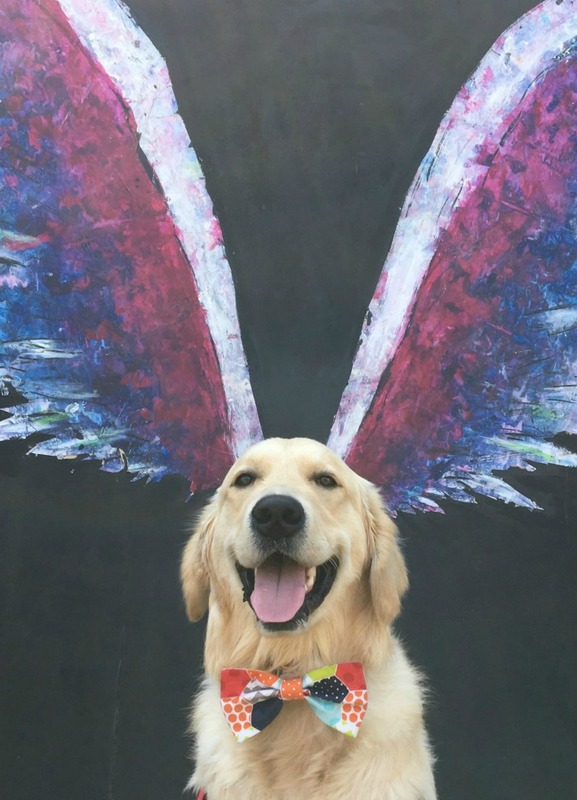 You’re havin’ a pawty! Plannin’ on makin’ it! We are looking forward to your birthday Sugar. We love your smiley face. Hope we can get our doggie to smile that day. Take care. Hmmm we will be there to wish you a happy 12th barkday – Mom says it going to take some clever photography to show me smilin cause she says I have an old grump face!!! Sounds fun, count me in!! I hope I can get a picture of me with as great a smile as you have! We noticed your new header, but Mom kept forgetting to mention it. That sounds like fun for your birthday. Can’t believe you will be 12, you don’t act a day over 6! I will definitely smile for you on your day! Count my paws in! OF COURSE I”LL BE AT YOUR PARTY WITH MY BEST smiley face..well what we cats call a smile anyway. 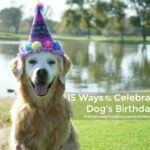 Sounds like a fun way to celebrate your 12th barkday! We like your new header too! I love your new header, Sugar! And I love that you’re turning twelve. Here’s to many more years, my friend! What a beautiful face! I love it! And the logo and header a fantastic! I’ve been celebrating your barkday for several years now. I’ll be there. You can count on that. Great way to celebrate Sugar. Have a wonderful Wednesday. I love your header and logo Sugar and that bandana is so cool! I’m sure it will be the best golden party ever. You are a lion? Great! That bloghop sounds like fun! Be sure to remind us, I wouldn’t want to miss out! 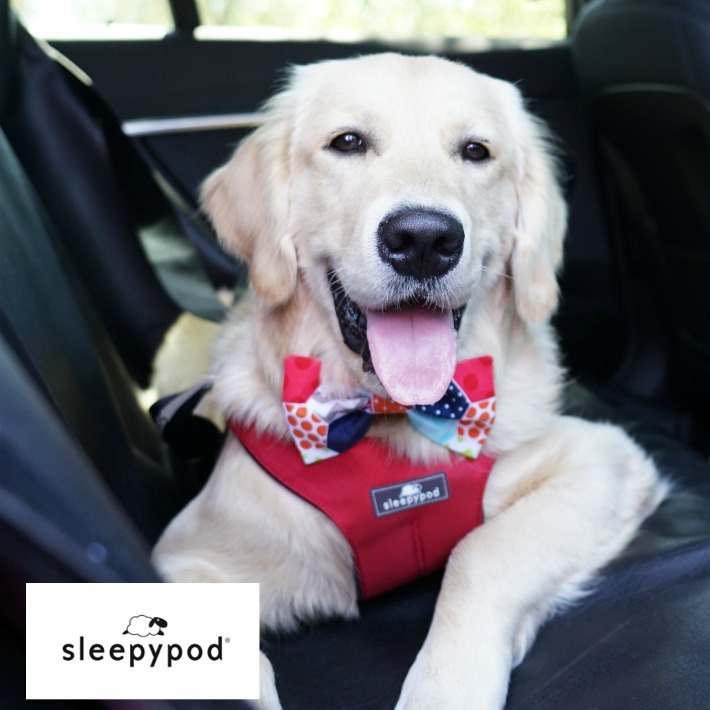 We wouldn’t miss the chance to celebrate your barkday! We’ll be ALL SMILES on August 10th! I love the new header! 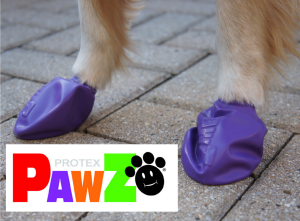 And what a great idea for celebrating your BarkDay! Sugar, I can’t wait to come to your Barkday Pawty. The Golden Girls, Ducky, and I will all be there to help you celebrate, Sugar!! My own birthday (#60) is two days earlier; and their Daddy will be home from work for a 4-day weekend, so I better get the post ready and scheduled now! PS We all like your new header! I wish I was as talented as your Mom!! The new logo looks gorgeous! 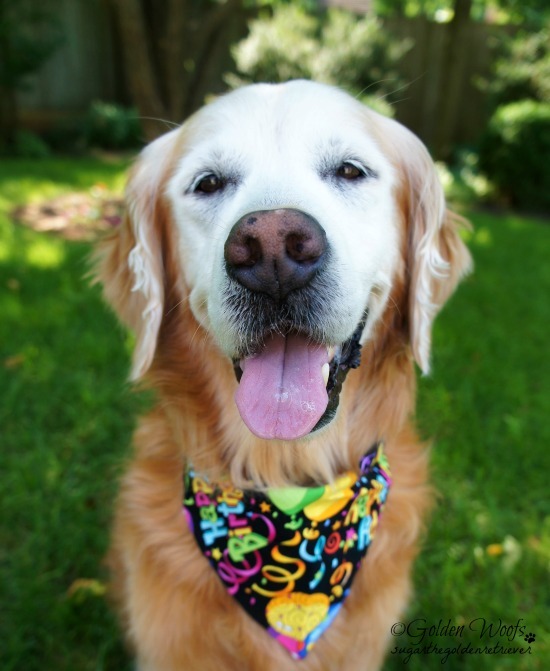 I love your new header and your bandanna. I have the perfect smiling picture of Shiver, will have to work on getting one of Chico. That sounds like such fun we will be there with smiles on. What a great idea Sugar!! I have a lot of photos of Sampson smiling! Love the new header and looking forward to the barkday! Love your new header. 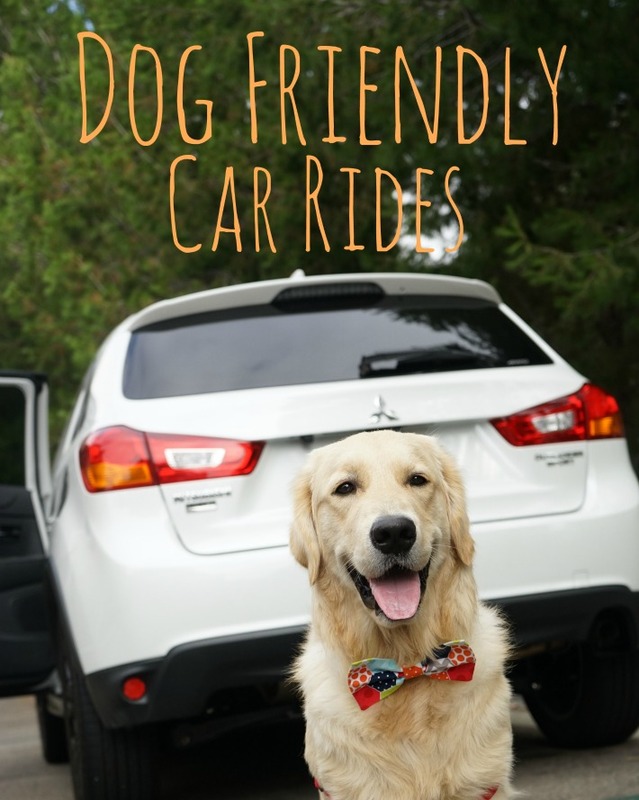 And what a great idea for celebrating your special Barkday! Gonna make a note on the calendar! Be sure to remind us all again, Sugar. That is a month away and I may forget and I sure want to join you to spread some SMILES! I don’t know that anyone’s smile is better than yours Sugar but I will be here for sure to help you celebrate! Wowwee, 12 years old?! You don’t look a day over 5! 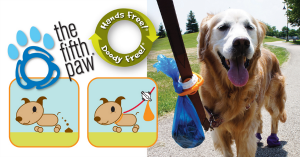 😀 What a wonderful pawty idea! I clicked on “compatibility view” on my address bar and that also fixed the header ….I love your new logo! I can’t believe you will be 12, Sugar, and I am looking forward to joining in on your blog hop for your birthday. I think that is a great thing you do, and I look forward to seeing all the smiles! August 10th is my wedding anniversary. So cool that we share a special occasion. Hi, Sugar. We saw your lovely new header and logo with no problem. They’re very lovely. We can’t wait to help you celebrate your birthday with some smiles! So exciting,Sugar! Your new site look is great! Awesome idea! And we feel like 12 is going to be a great year for you!! Hope you have many more happy years to come! 🙂 We’ll try to remember to participate on August 10th–you know Riley is ALWAYS smiling! 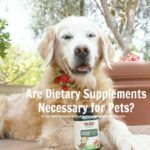 Ooooh, that sounds like a PAWSOME pawty Sugar!! Count me IN!! Love the new look and it sounds like the party is going to be awesome! We will happily be there for your Birthday Sugar with our puggie smiles on!!! Catching up with you, Sugar. Love the new header and happy to hear you have a big birthday celebration coming soon. This gives me a whole month to try to convince my dogs to smile for the camera. My Yorkies always put on their serious faces. I wish they would flash a beautiful smile like you do in all of your pictures. Love your new header! 12 has always been my favorite number!!! 🙂 You are beautiful! Wow Sugar! 12th birthday. Your looking good! We have loved watching all your adventures. 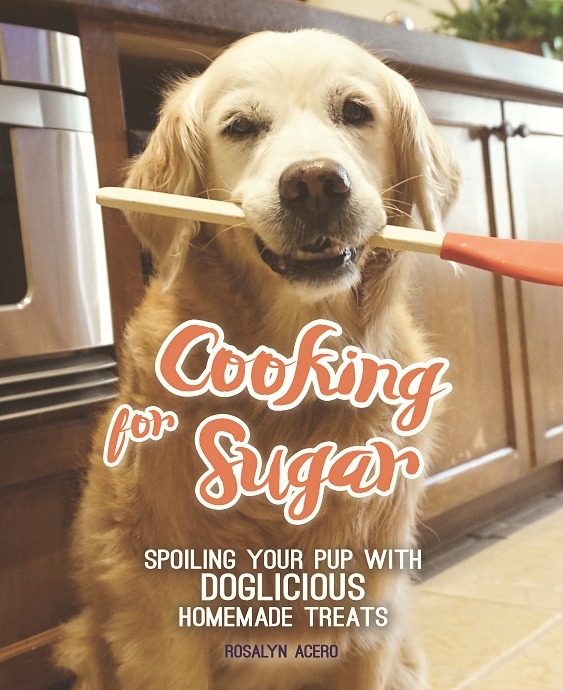 I LOVE your new logo and blog header, Sugar! It’s lovely and captures your sweetness perfectly. I’m going to have to bookmark and remember to do this! And I really like your new blog look too. Sounds like a brilliant way to celebrate! Aww! 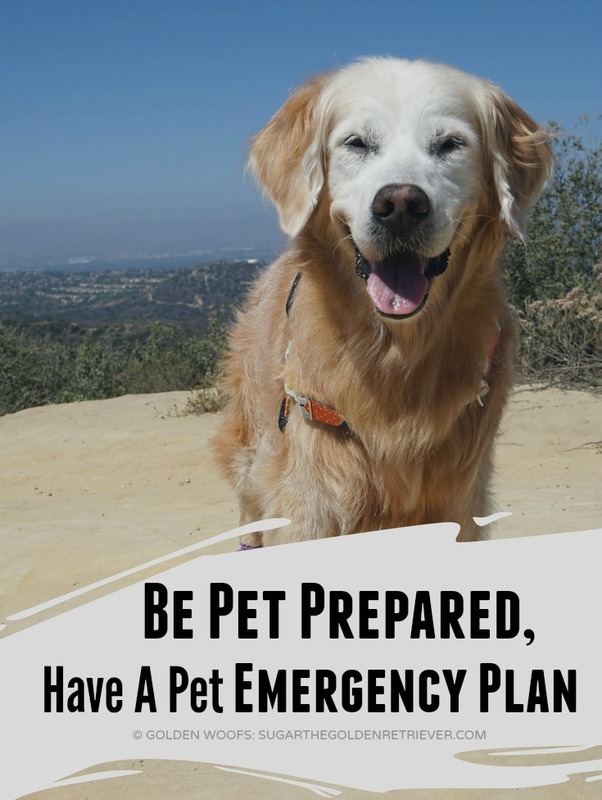 I hope you post a reminder, I will definitely be pawticipating!